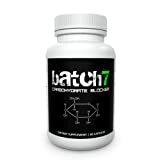 Helps turn fats, carbs and protein into energy. 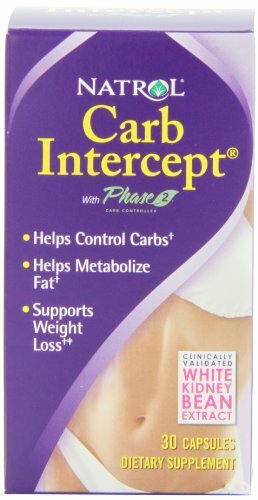 Natrol White Kidney Bean, Carb Intercept 3 with Phase 2 Starch Blocker and Chromium is an advanced formula to help support your weight loss efforts. This clinically tested ingredient helps inhibit the enzyme responsible for digesting starch found in many foods such as bread, cereal, rice and pasta. Natrol makes this product in the U.S.A.